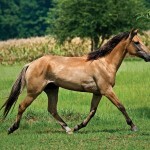 The Carolina Marsh Tacky, a rare horse breed belonging to the group of Colonial Spanish horses, is found in the American state of South Carolina. 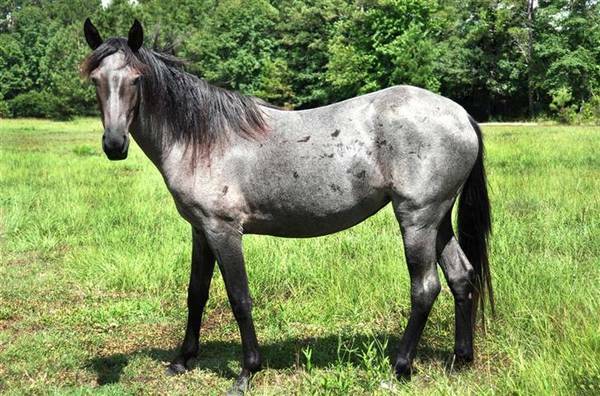 These small-sized horses can withstand heat and humidity while traveling across the swamps and marshes of South Carolina. 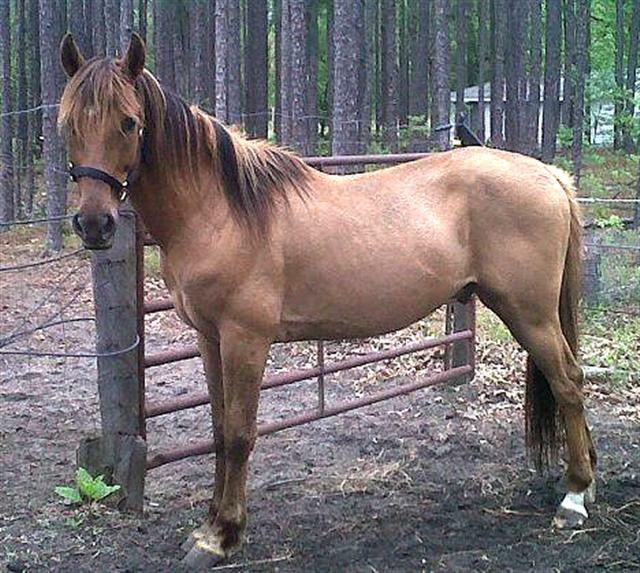 The Marsh Tacky horses have a similar pedigree to that of the Banker and Florida Cracker horses. 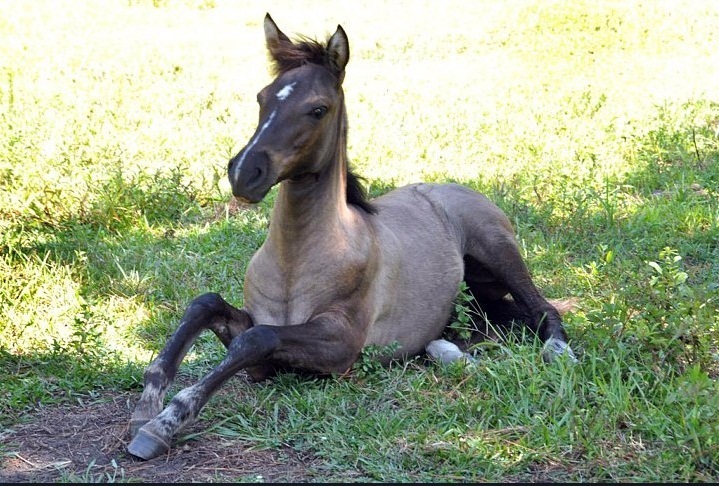 However, results of genetic testing have revealed that the social isolation or loneliness of the Tackies has separated them from the other breeds. 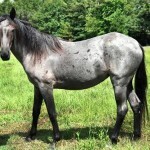 The Tackies are believed to have a history of over 400 years. 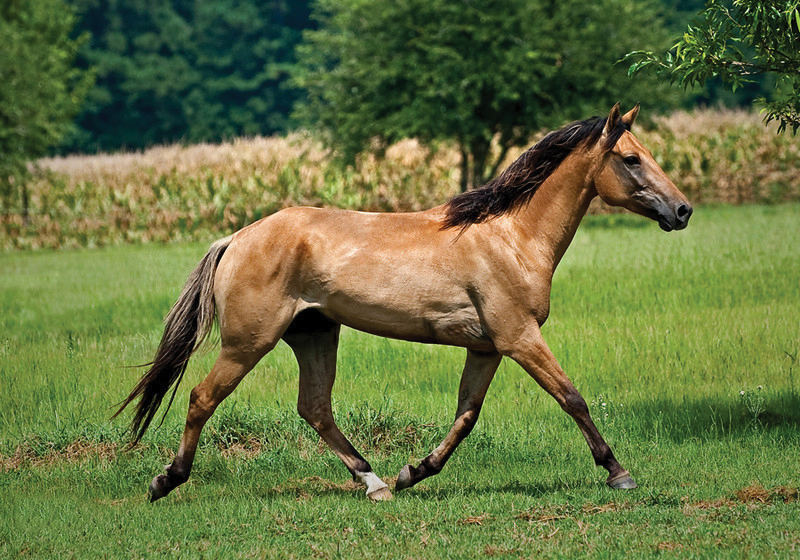 These horses have originated from the Iberian horses imported to the South Carolina coasts and islands by the settlers and explorers from Spain during the 1500s. 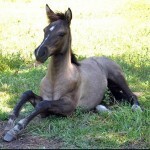 Later, some more horses were brought and included into the population of Spanish horses, which were purchased at the St. Augustine settlement in Florida. The settlers used these animals as packhorses along the trading routes followed by the Choctaw, Creek, and Chickasaw tribes. 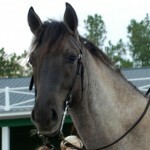 After arriving in Charleston, the traders used to sell these horses. 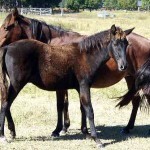 Traditionally the Marsh Tackies have been managed as feral animals, but assembled by the locals when needed. Because of their resilience and versatility, their colonial owners used them for ranching, hunting, and plowing fields. 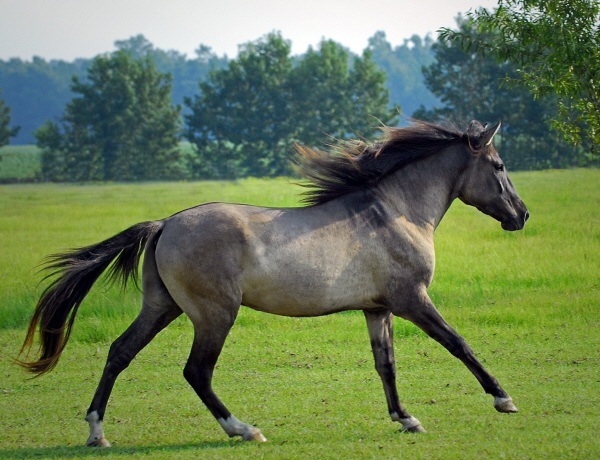 During the American Revolutionary War, these were extensively used as cavalry horses by the military officer Francis Marion and his men. The Gullah community, living in the South Carolina Lowcountry region, used the Tackies in gardens and fields. Moreover, they were utilized in guarding the beaches against Nazi attacks and enemy landings during the Second World War. 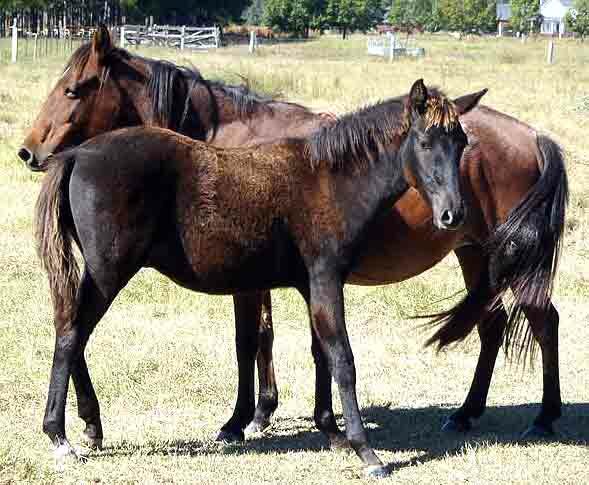 However, with the advancement of farming equipment, these horses declined in numbers. They were believed to be extinct during the 80s and the 90s. 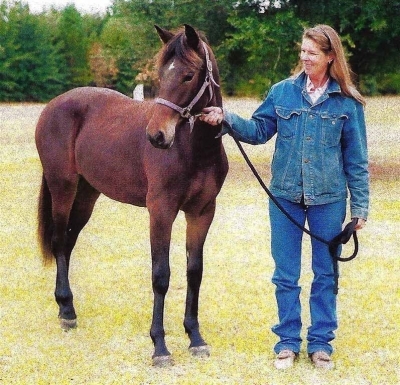 Fortunately, after the formation of the CMTA (Carolina Marsh Tacky Association) in 2007, their numbers improved to 250 horses though they are still considered endangered on the ALBC (American Livestock Breeds Conservancy) list. The objective of the CMTA is to protect and promote the Tacky horses. The CMTA and the ALBC hold Marsh Tacky races every year to increase public awareness and provide support for the horses. 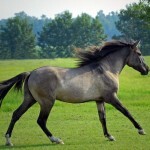 The stallions, geldings, and mares race at the shores of Hilton Head Island in South Carolina. 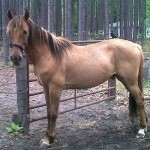 The Marsh Tackies were designated as South Carolina’s “state heritage horse” in June 2010. A 200-year-old articulated skeleton of a horse, thought to be a Tacky, was dug up at an archeological site in St. Augustine in 2015.